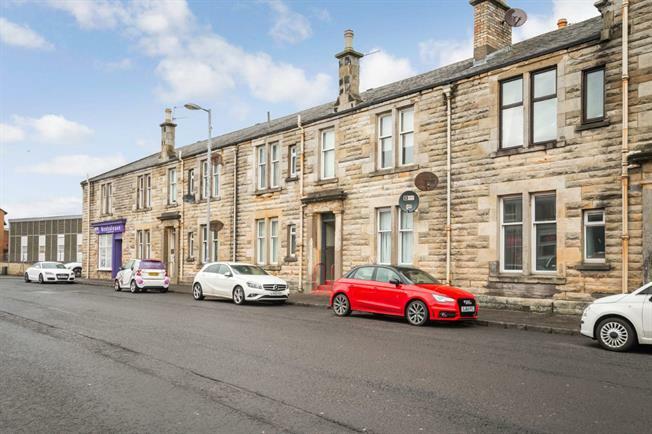 1 Bedroom Flat For Sale in Troon for Offers Over £45,000. Deceptively spacious 1 bed traditional upper apartment centrally located within the popular seaside town of Troon and offering good access to a range of local amenities including shops, schooling, parks, golf courses & of course Troons wonderful beach! Accommodation on offer extends to lounge with laminate flooring and door way to the rear facing kitchen which benefits from a range of wall & floor mounted fitted units & electric cooker, bathroom with suite comprising wash hand basin, WC & bath with shower over and double bedroom with fitted carpeting and good built-in wardrobe storage. There are also communal gardens to the rear of the property. 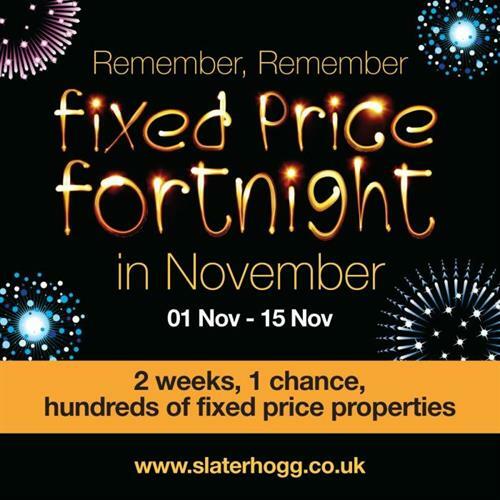 This property will hold wide appeal but particularly to first time buyers AND buy-to-let investors so dont miss out! EER D.